open from 8:30am to 6pm, Monday - Saturday. Conveniently located on North Shore Road in Pembroke (100 yards before Continental Motors) with plenty of parking! 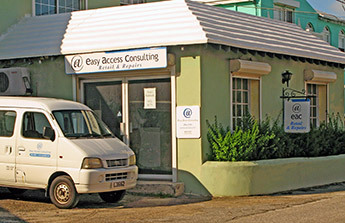 EAC has some of the best prices in Bermuda for PC's, equipment and peripherals.